Paint-effect fonts lend an artistic touch to your desktop publishing project. They make great headers, logos, and other decorative type. In this article, we’ll be sharing some of our favorite free paint effect fonts. Our picks include: Gasmask, Wet Paint, Paint Normal, Paint Peel Initials, and Nebulus. Read on to learn more about them and find links to their download pages on the web. If you like the look of them, click on the download link and find the font on their specific page. Have fun! One really cool font design at the moment is a combination stencil-effect and paint-effect. 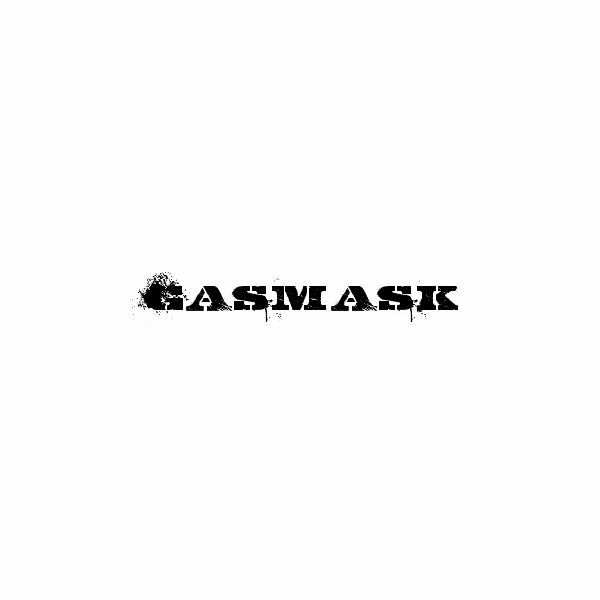 Gasmask is one of those free fonts that has the interesting combination. It is designed by Billy Argel. It’s primarily in all capital letters, with just a small number of characters. 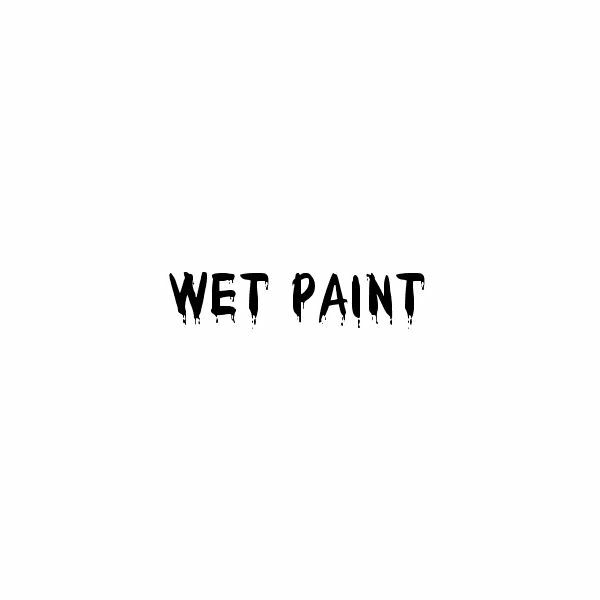 Rick Mueller’s Wet Paint font is another cool paint effect type. The font appears like dripping paint. It is also available in all capital letters. And, it also comes with numbers and several symbols, including brackets, copyright, and different punctuation marks. 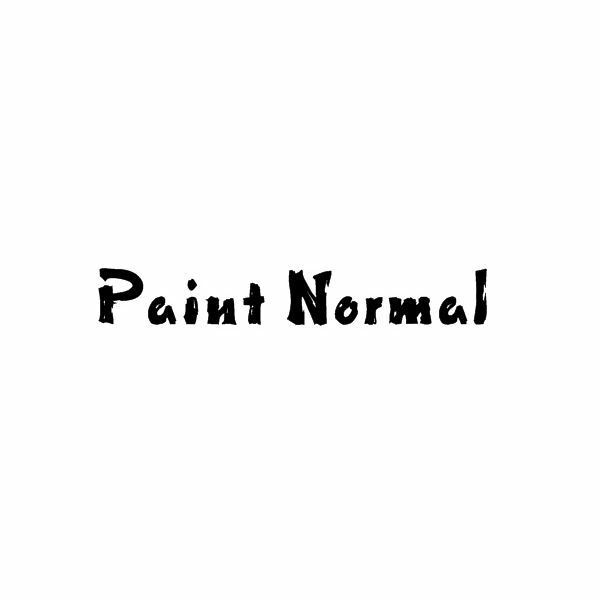 Paint Normal Font is a free font that is available in both all capital letters and small letters. It also comes with numbers, punctuation marks, and symbols. The font appears like thick brush strokes. 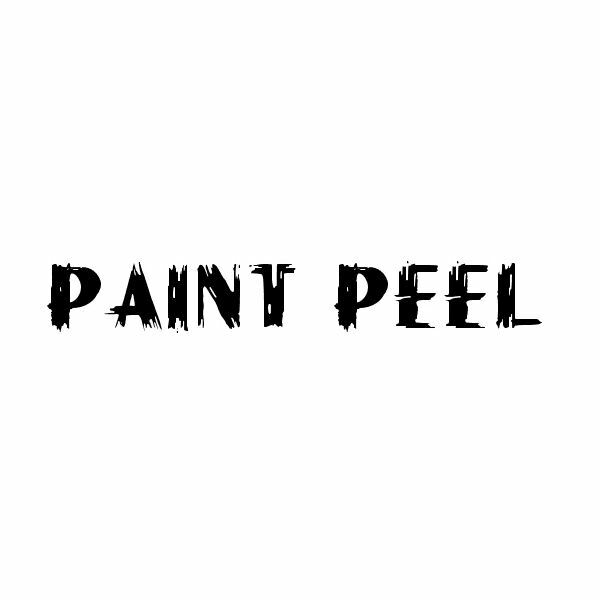 This free paint effect font called Paint Peel Initials appear like the way it’s called – peeling or scraped paint. It is available in all capital letters only, plus the exclamation point. So, it might have some limits if you need numbers and other characters. 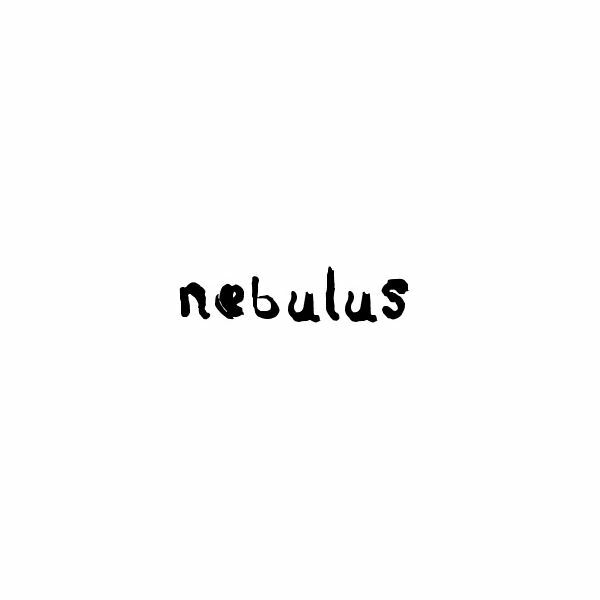 Footnote Fonts created this excellent free paint effect font called Nebulus. It is just available in all small letters, plus numbers, punctuation marks, and some extended characters or symbols. These are free fonts that have an artistic or craftsy flair. If you need this type of font for your desktop publishing project, then check out some of the best ones that we feature in this series.